There are no cheat codes in business: you’re stuck using only what you have in the ways you think best. The strategies for success, especially when just starting out, revolve around spending your limited budget as wisely as possible. Without ecommerce analytics, this can be quite a challenge, with lots of shots in the dark. With the right ecommerce tools, however… it’s actually surprisingly easy! The secret is discovering the Return on Investment (ROI) for each of your marketing campaigns. This data turns your investing decisions into methodic formulas, eliminating nearly all doubt of how to spend your money. But how does it work and how do you find it? In this article, we’ll explain everything you need to know. The merit of ROI lies in how easily it lets you compare your different campaigns, showing you what works, what doesn’t, and by how much. Investing your marketing funds becomes as simple as choosing the campaigns with the highest ROIs. For example, let’s say you’re in charge of digital marketing for a mid-range ecommerce company with a monthly marketing budget of $10,000. You spend $6,000 on Google paid searches, $3,000 on Bing paid searches, and $1,000 on Facebook ads. At the end of the quarter, your ecommerce analytics reveals that the ROI for Google was only 20%, while the ROI for Bing was 50% and Facebook advertising was 70%. Obviously, you need to switch up how you spend your money. Without spending more than your $10,000 marketing budget, you spend $7,000 on Facebook ads, $2,500 on Bing paid searches, and only $500 on Google paid searches. As you can see, you’re not spending more, you’re spending better! For only a little extra effort on your part, you can reveal the most profitable marketing venues to pursue with whatever budget you have. You increase profits without increasing spending. Another advantage of ROI is discovering failing investments. ROI values can fall into the negative, meaning the marketing campaign is not making back the money you spend on it. A regularly negative ROI is a clear indicator that it’s time to abandon a certain marketing campaign — which earns you money in the end since you can apply those investment costs to something more fruitful. Breaking out the calculator and going through each of your marketing campaign figures can be time-consuming, not to mention exhausting. Luckily, there’s plenty of ecommerce tools to help you calculate your ROIs quickly and without the headache… not to mention removing human error from all that math. 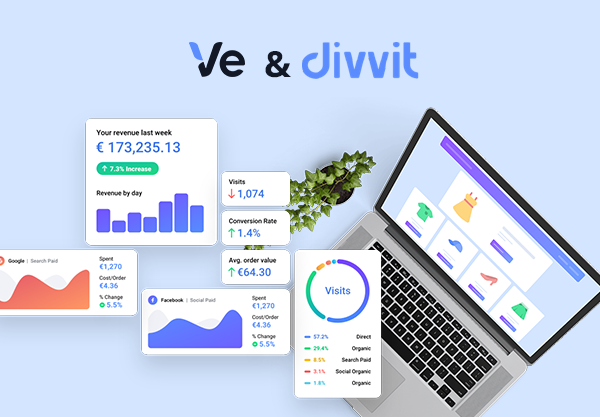 One of the cornerstones of our business strategy at Divvit is to create a more user-friendly ecommerce dashboard for business owners who are too frustrated with Google Analytics. Admittedly, we don’t have all the features that GA does; we chose to sacrifice some of the peripheral options to specialize on the data essential to ecommerce — including ROI. In addition to a simpler interface and easier to navigate ecommerce dashboard, we calculate the ROI on your campaigns for you. All you have to do is go to your Analytics Explorer and select “Marketing ROI” as your metric. This will clearly show you the ROI percentages for your channel in an easy-to-read list. No calculating is needed on your part. We don’t want to make it seem like finding campaign ROIs will magically solve all your marketing problems. It’s far from a perfect science, and has some fundamental flaws you’ll want to keep in mind when making decisions about your ecommerce marketing strategy. The world’s not black-and-white. While ROI data — and ecommerce analytics in general — attempt to quantify a qualitative field, there will always be the same degree of inaccuracy that exists in all statistics. Marketing as a skill relies on experience, ingenuity and intuition, as well as reliable data. What we’re trying to say is, you shouldn’t build your marketing budget based on these numbers alone — they’re here to help inform your decisions, not make them for you. One concern that complicates your ROI data is time. If your customer discovers your store but waits a long time to actually make a purchase, it may corrupt the data depending on how frequently you check your ecommerce analytics. The best solution we can offer is to check both short- and long-range durations. Below we’ll explain the benefits of checking your data regularly, but when you do, it’s also advantageous to set long-term parameters. This “widens the net” to account for individual purchases that extend over a long period of time. The ROI itself can be misleading if too many of your visitors use multiple touch points. When it takes more than one visit to complete a sale, how do you know which channel to attribute the sale to? For example, let’s say one of your customers discovers your online store through a paid Google ad. They visit your site, like it, but don’t have the money to buy at that time. A few days later they return to your site through direct URL and complete the sale. 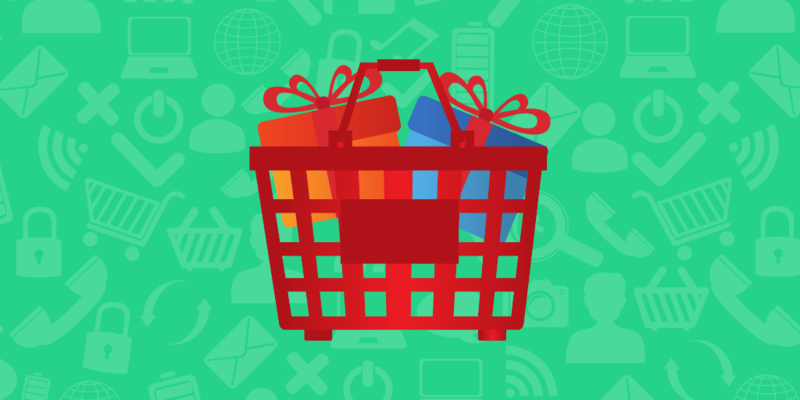 Depending on which ecommerce tools you’re using, the sale may be attributed to a direct entry rather than the Google ad that earned the customer in the first place. This gets even more complicated the more visits it takes to complete a sale. What if a customer clicks on a Google paid search, a Bing paid search, and a Facebook ad? Which marketing campaign gets the credit? That’s where using an ecommerce tool like Divvit comes in handy. Our algorithm factors in multiple touch points so you can see exactly which channel the same shopper used on each visit before making their purchase. You no longer have to doubt the validity of your ROI numbers, so you can rest assured you’re making the most well-informed investment decisions. Learning your ROI is only half of the battle. Some techniques for finding and using ROI are better than others, so here we’ve listed 3 best practices to help make the most out of your ecommerce marketing strategy. This is one of the most common mistakes in ecommerce analytics for beginners and veterans alike: confusing traffic for profits. Let’s be clear: traffic is vital to your online store’s success and you should always strive to get as many people to your site as your servers will allow… But when it comes to ROI, it’s better to use financial gain as a metric. Generally, ROI is financial data: money coming in against money going out. Using traffic as the measurement standard complicates the data; it’s no longer a percentage increase or decrease on the initial cost. Instead, measuring ROI based on traffic requires attributing a dollar amount to the number of visits — a concern that’s entirely qualitative and undermines the main, quantitative advantage of using ROI in the first place. The one caveat is if your ecommerce marketing strategy is centered around generating traffic and brand awareness, such as a new site with enough capital to support it for awhile. In these uncommon instances when traffic is more important than a financial bottom line, then the priority of your ROI is no longer sales. In case we weren’t clear above, you should avoid calculating your ROI “by hand.” Human error is a very real threat when dealing with large volumes of math, so it’s best to avoid that risk altogether. On top of that, it can be tedious and wastes time, especially considering all the free ecommerce tools out there as alternatives. It’s always best to enlist the help of ecommerce analytics. 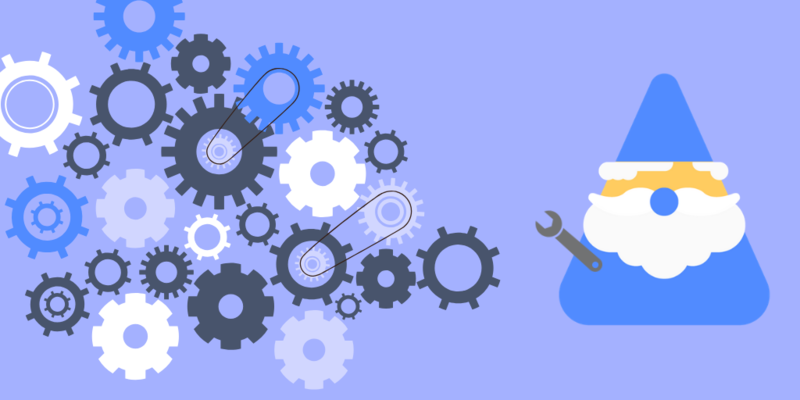 These tools are incredibly scalable; big enterprises with large amounts of data can afford pricier and more powerful ecommerce analytics systems, while smaller companies can still use free tools to help out where they can. Even Divvit offers a limited free version to give new stores the boost they need. All ecommerce analytics should be tested regularly to circumvent sensitivities to timing and other unpredictable factors. For example, your ROIs around the holiday season may vastly differ from your ROIs during the middle of summer. The only way to know for sure is to test regularly and keep constant tabs on the fluctuations throughout the year, every year. While there is no perfect frequency to check analytics that applies to all industries, you’ll want to reserve judgments until enough time has passed to ensure the results are accurate. When it comes to analytics, more time means more data, and more data means more accuracy. That said, you don’t want to wait too long. It’s best to check in on your ROIs every time you redo your budget or before launching a new marketing campaign. There’s little room for interpretation with ROI, aside from the risks mentioned above, so overall its one of the most reliable statistics in your ecommerce analytics arsenal. On top of that, it’s highly useful, and can earn your company a lot of money if you apply it correctly.